We all have good-hair days, and let's face it, we all have bad-hair days too! 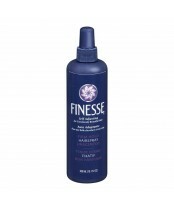 Finesse helps your hair look consistently beautiful every day because of its unique self adjusting formula. Because… sometimes you need a little…. 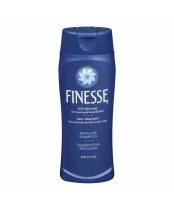 Finesse…. Sometimes you need a lot! 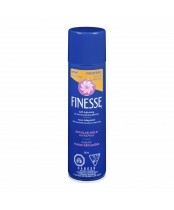 Whether you're looking to find products for cleansing, conditioning, or styling, Finesse has a product that is just right for you.